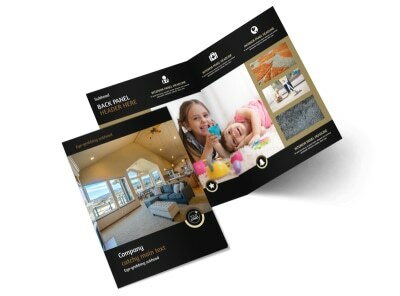 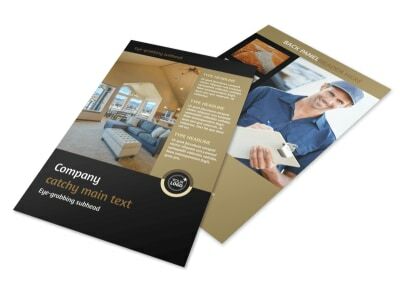 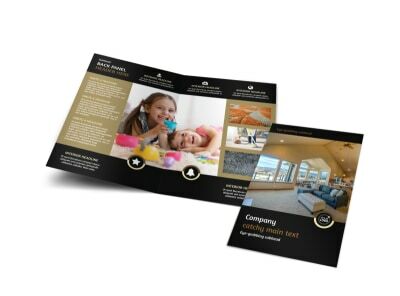 Customize our Carpet Cleaning Service Postcard Template and more! 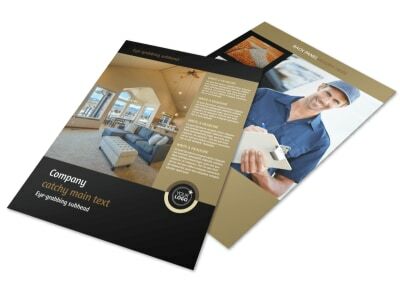 Announce your carpet cleaning business’ grand opening or a special service promotion with carpet cleaning service postcards designed with our user-friendly online editor. 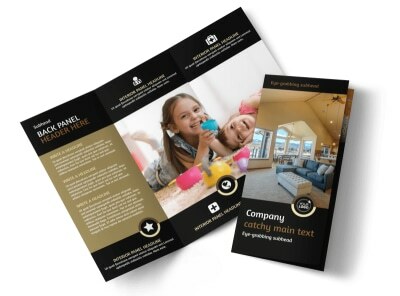 Customize a template with your chosen colors, images, design elements, and personalized text. 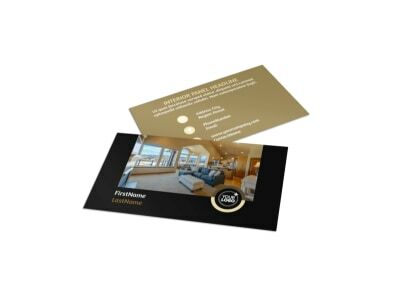 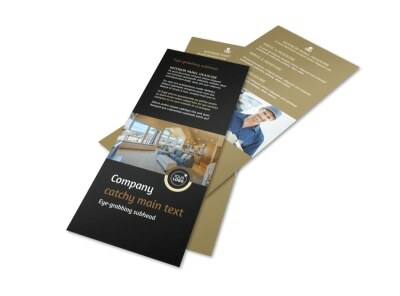 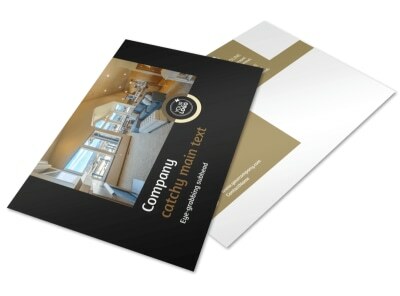 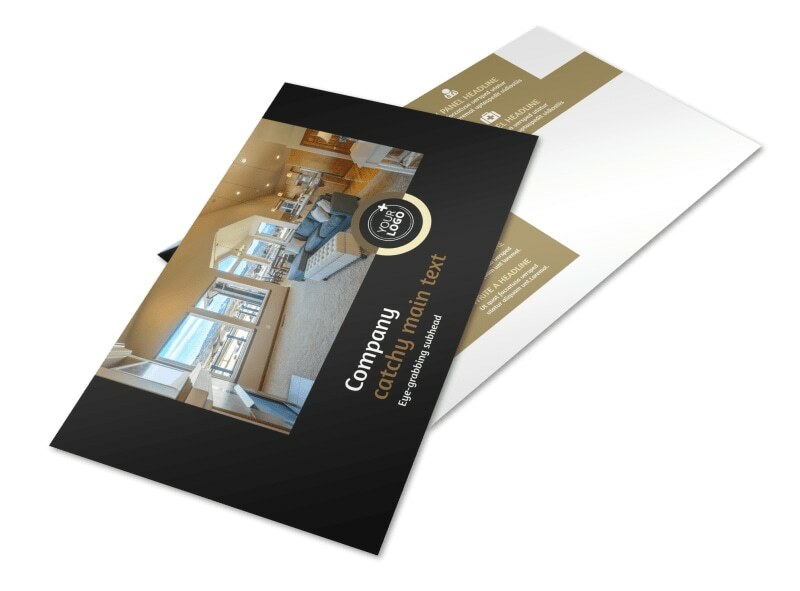 Print your postcards from your own office or have us print them for you for a professional, polished appearance.